Conn’s HomePlus Tucson, Arizona is your one-stop shop for quality household appliances, furniture, electronics, mattresses and more. Located at the southeast corner of the E Broadway Blvd. and S Craycroft Rd. intersection, just west of the Park Place mall, this 33,000+ square foot facility provides a convenient central location for all of your household furniture, appliance and electronics needs. 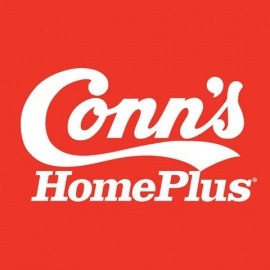 With two Conn’s HomePlus stores in Tucson, you’re never far away from an incredible selection of products to add comfort, functionality or even a little excitement to your home!